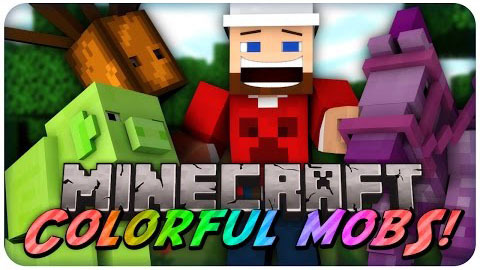 Colorful Mobs 1.12.2 aims to diversify your Minecraft world through the addition of a new and simplistic color mechanic. 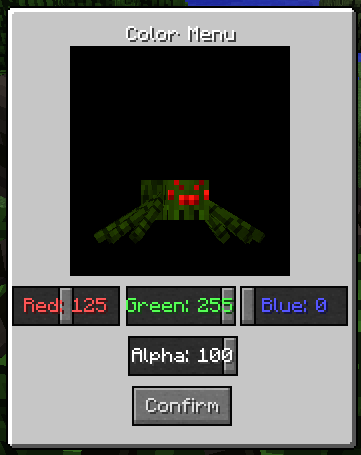 This new color mechanic allows all entities to be given altered color properties, which will change how they appear in game. 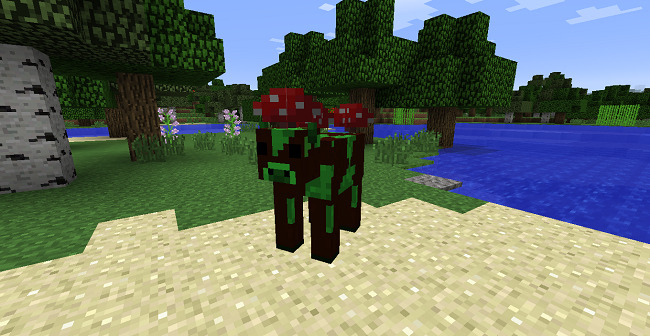 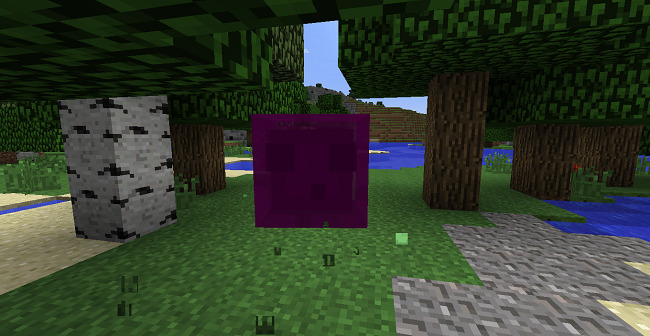 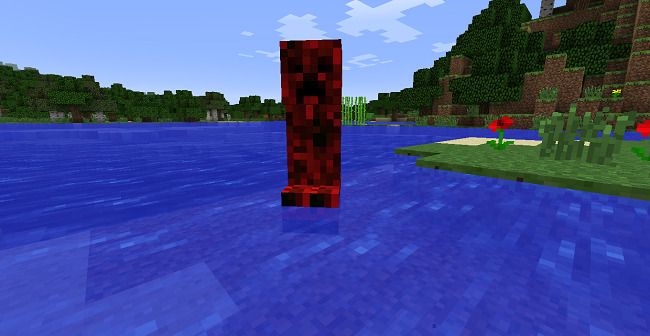 Colorful Mobs uses the RGBA system for coloring mobs, which means players have access to 16777216 different colors, along with a varying degree of transparency.